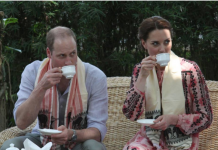 Kate Middleton and Camilla Parker Bowles, 70, are both married to princes. Kate Middleton had her wedding to Prince William in 2011, and Camilla married Prince Charles, 69, in 2005. Whose engagement ring is worth more? 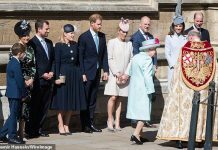 Kate Middleton’s wedding to Prince William, 35, in 2011 was a fairytale affair with the Duchess of Cambridge wearing an Alexander McQueen gown reportedly worth £250,000. 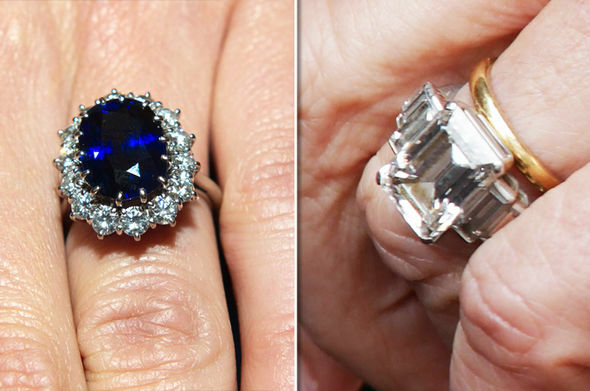 Kate Middleton’s engagement ring is a stunning sapphire, ringed with diamonds, which is a family heirloom. The ring was originally bought for Lady Diana Spencer in 1981, and cost an eye-watering £28,500. Taking into account inflation, the ring would cost £100,250. However, since the ring was used to propose to Kate, 35, it has more than doubled its value and is worth over £300,000. 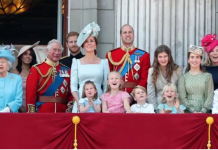 Prince Charles’ wife’s jewellery collection is also full of family heirlooms – she particularly likes to wear pieces that once belonged to the Queen Mother. Camilla Parker Bowles’ engagement ring is one of these gems. The ring is a huge statement ring, which Camilla wears with a modest gold wedding band. The ring has an art deco design and is said to be one of the most valuable in the whole of the royal collection. 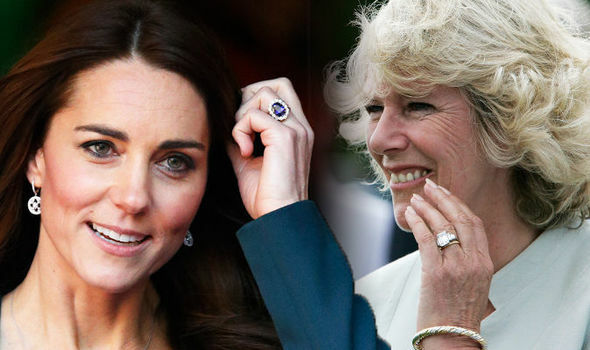 Is Kate Middleton or Camilla Parker Bowles engagement ring worth more? 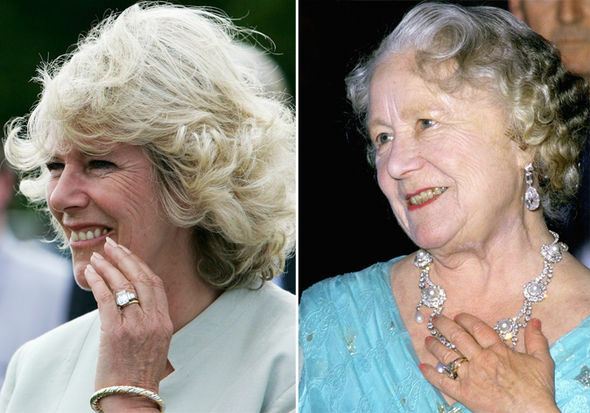 How much is Camilla Parker Bowles engagement ring worth? 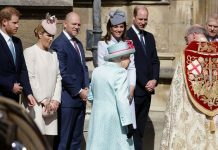 While this is still an enormous amount, Camilla’s ring does not quite top the value of Kate Middleton’s sparkling sapphire. Camilla wore another of the Queen Mother’s jewels on Christmas Day. Grant Mobley estimates the ring would be worth around £122,500. He said: “From seeing the pictures, I would estimate that the centre diamond is a slightly elongated cushion cut diamond, approximately 3.00 – 4.00 carats. The side diamonds are more than likely oval or round cut diamonds about 0.75 carats each. “The value of such a centre diamond greatly depends on the colour and clarity of the stone. While it is very difficult to tell the clarity without examining the stone, one would imagine Prince Harry would pick something close to flawless.